A Georgia coroner says a 22-year-old college student found dead in restraints at a county jail died from several blunt-force injuries to his head and upper body. Chatham County Coroner Bill Wessinger confirmed Thursday that last month he ruled the death of Matthew Ajibade of Savannah a homicide caused by blunt-force trauma. Ajibade was found dead Jan. 1 in a restraining chair at the Chatham County jail after he struggled with deputies booking him on a domestic violence charge. Authorities have not said how he died, citing an ongoing investigation. 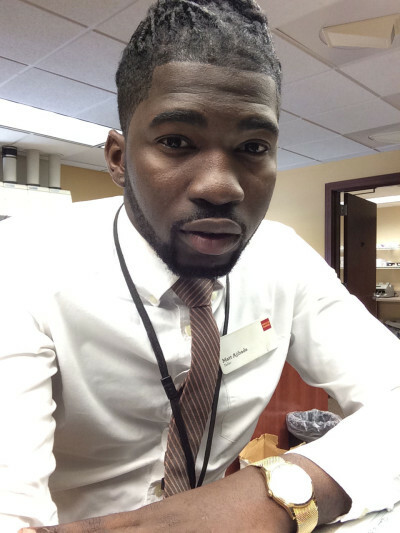 Will Claiborne, an attorney for Ajibade’s family, said his parents were “very distressed” to learn the cause and manner of death from their son’s death certificate. Sheriff Al St. Lawrence last month fired nine deputies in connection with Ajibade’s death.